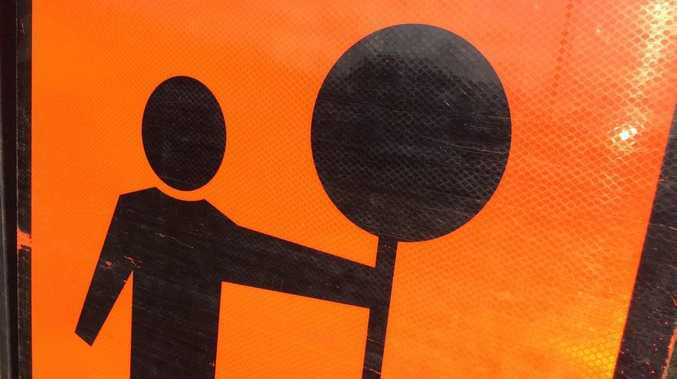 ROADWORKS in South Grafton are proof the National Party has kept its promise to start work on a second Grafton Bridge in this term of State Government. Four years ago, a different local member Steve Cansdell opened his campaign office and a different NSW Nationals leader, Andrew Stoner, arrived to promise work would start on the bridge before the 2015 election. In the shadow of that poll and at the opening of his 2015 campaign office, Member for Clarence Chris Gulaptis pointed to work on the approaches to the bridges between Bent and Charles Sts as a promise kept. Despite the start of the work, Mr Gulaptis stuck to his story that Labor would rob Grafton of its new bridge if given the chance. "The money is in a fund for unallocated projects. If Labor wins, it will take this money and spend it in Sydney, Wollongong and Newcastle," he said. Do Labor's infrastructure plans benefit all regions?